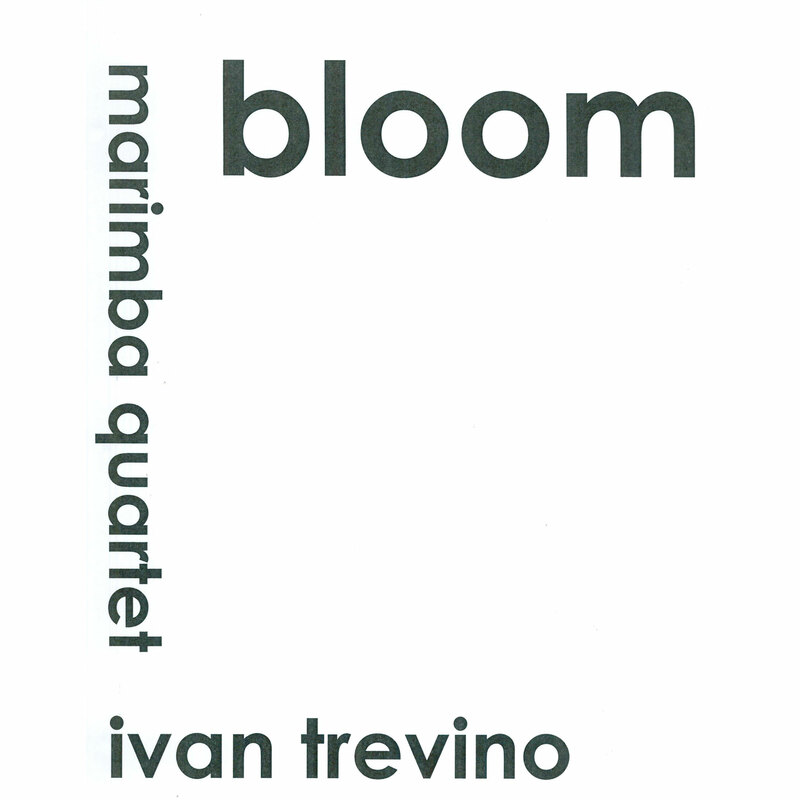 Bloom by Ivan Trevino is a marimba quartet heavily influenced by minimalism and post-rock, particularly from bands like Radiohead and Explosions in the Sky. 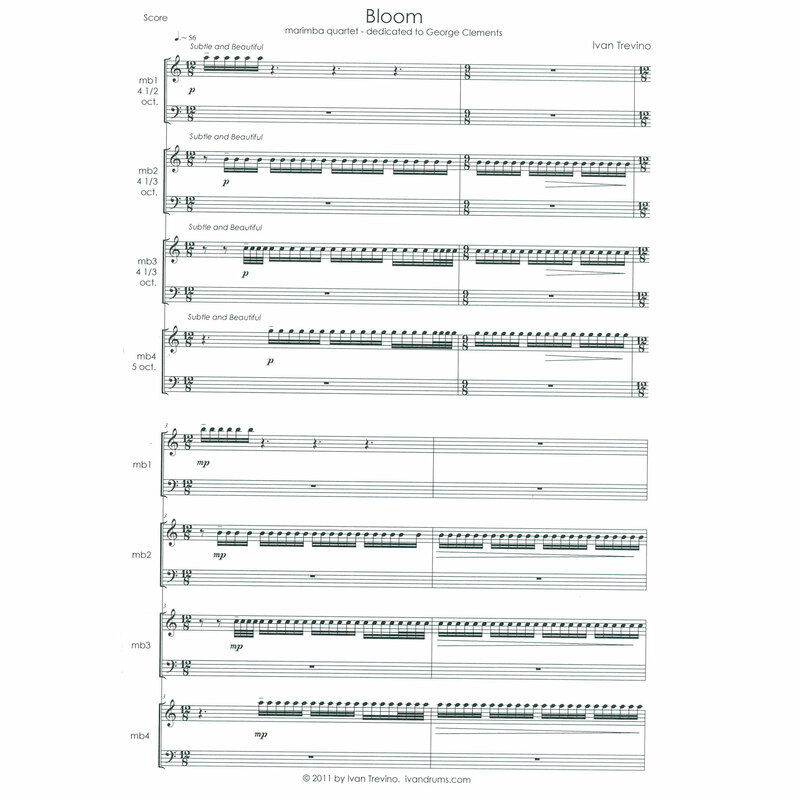 This piece was the 1st prize winner of the 2011 Percussive Arts Society Composition Contest. 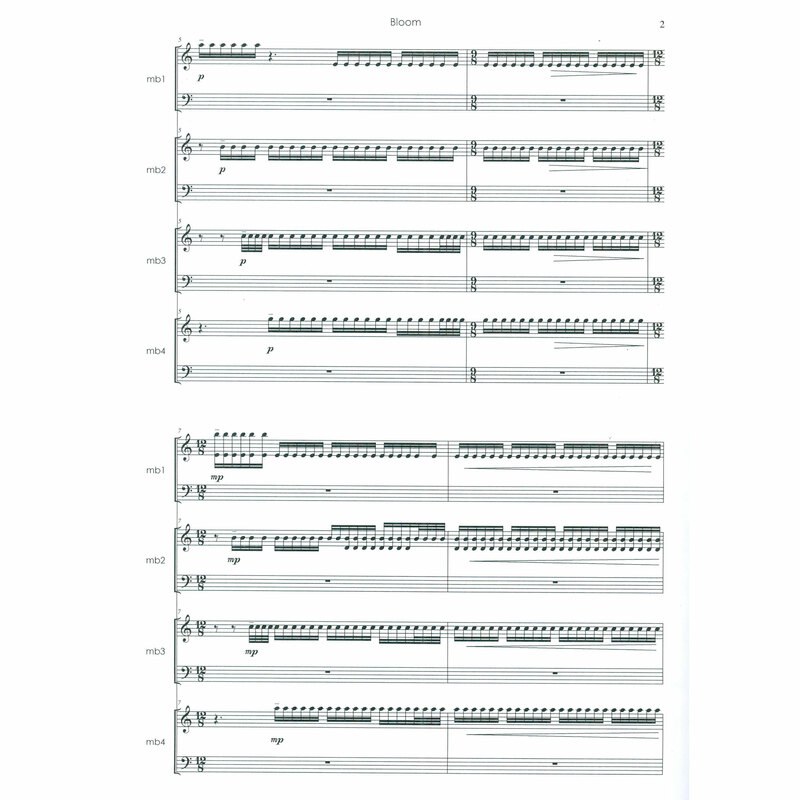 The textures of this quartet can become particularly thick because each player is holding four mallets, and some truly groovy hockets force each marimbist to have a very strong grasp on rhythms that go over the bar. 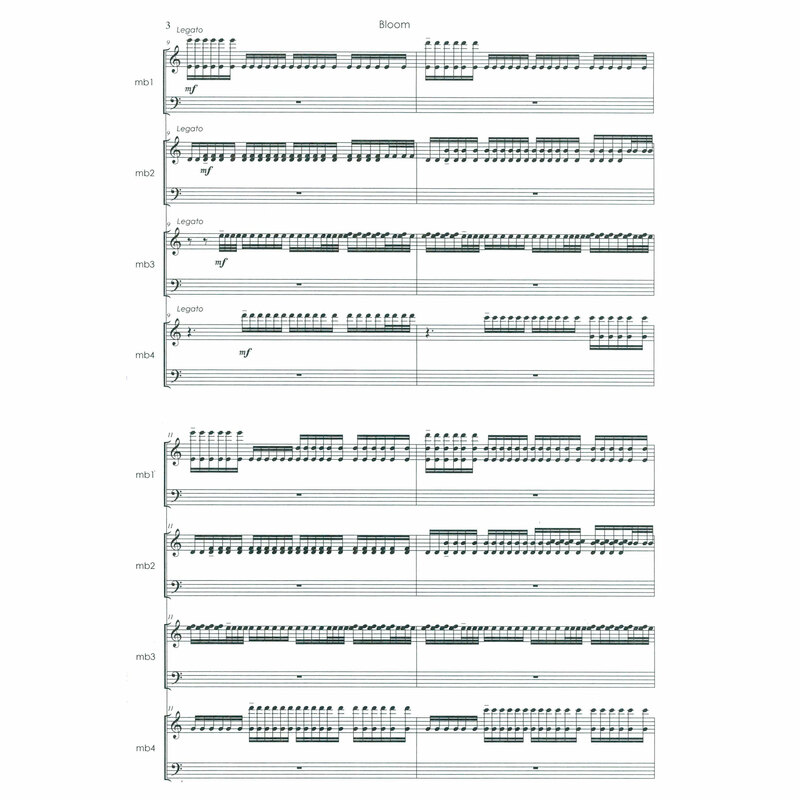 This piece includes a full score and individual parts.